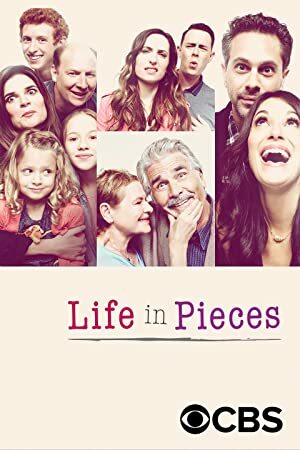 Life in Pieces – Season 2 (2017) – What's New on Netflix Canada Today! A family comedy told through the separate stories of different family members. The experiences of three generations in one American family are recounted in short stories that reveal the lives and loves of their quirky clan. The experiences of three generations in one American family are recounted in short stories that reveal the lives and loves of their quirky clan.